‘Proud Republican’ Meg Whitman Hits the Campaign Trail for Hillary ClintonShe’s the first prominent Republican defector to do so. 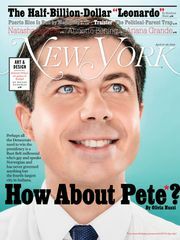 Meg Whitman Bans Working From Home; Will Vogue Profile Follow?Will a fawning Vogue profile follow? HP Takes $8.8 Billion Charge for Getting Fooled by the BritishThe computer company can’t catch a break. Silicon Valley Venture-Capital Firm Hires Meg WhitmanMaybe some of her eBay magic will rub off on Kleiner Perkins’s portfolio. Three GOP Candidates Spent More Than $243 Million CampaigningCombined, just three of ‘em spent that out of their own pockets. Meg Whitman Would So Love to Take a Polygraph TestDid she know her housekeeper was illegal? Meg Whitman Shows Mayor Bloomberg What Being Committed and Rich Looks LikeShe breaks his record for most campaign spending by one person. Meg Whitman’s FAIL Blog FAILCalifornia gubernatorial candidate has angered FAIL Blog. Getting Shoved by Meg Whitman Is So Worth ItA former eBay employee got $200,000 from one shove. They’re Already Making Nazi Comparisons in CaliforniaThe California gubernatorial race is going to be fantastic. 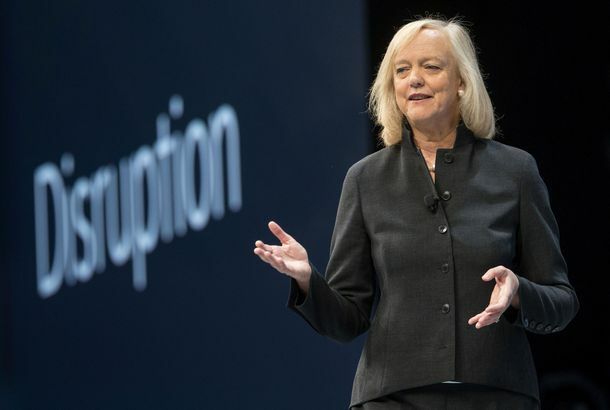 Can Meg Whitman Really Pull a Michael Bloomberg?The California gubernatorial candidate has a lot in common with the three-term mayor of New York. But is it enough? Mary-Kate Olsen Butters Up the Fashion MediaYou won’t recognize the cute face on her date to the Metropolitan Opera on Sunday, but you might recognize his byline.